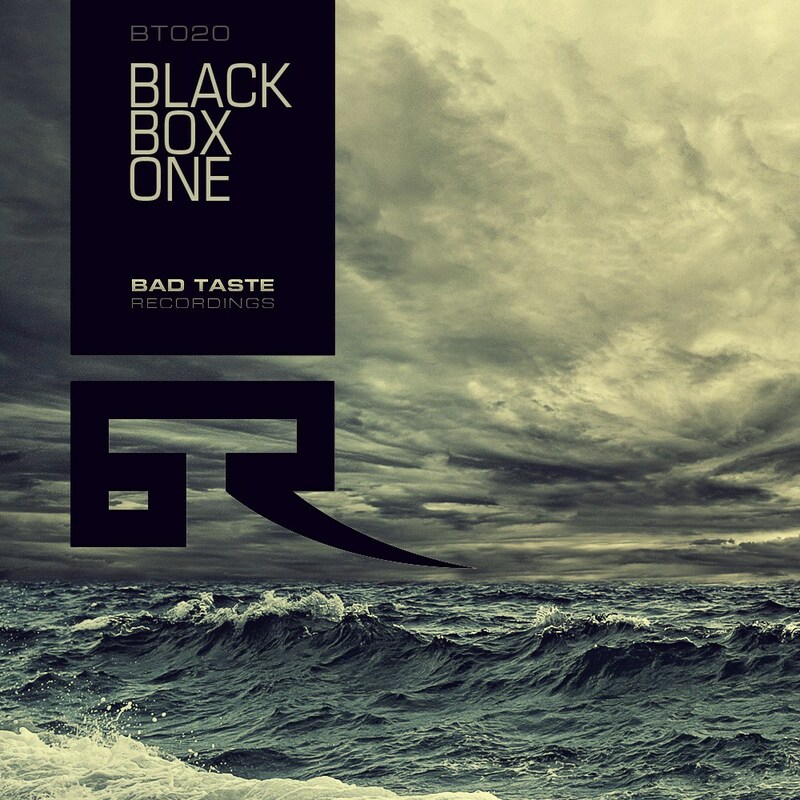 After a brand new redesign and the announcement of Billain's brilliant Batbots / Manifold release, Bad Taste is proud to announce 'Black Box One', a collection of tracks mapping Bad Taste's journey since its inception in 2007. A 20 track compilation, 'Black Box One' features the defining releases from one of the most energetic and original labels in the D&B scene. Featuring classics such as Bullet Time by Bad Company UK remixed by Spor, Last Days of Disco from Blokhe4d and choice tracks from the likes of Aeph, Neonlight, Telekinesis and Royalston, 'Black Box One' is a reminder why Bad Taste is known as one of the grittiest, innovative labels in the Electronic music scene. A must for every Bad Taste fan and an education for those new to one of the most unique labels in D&B, Black Box One is out on Monday 20th February.